This should really be called pre-special-event pampering, as although I wrote this with holiday prep in mind, it really doesn’t have to be for a holiday at all. The pampering treatments I went for were just the few, fairly simple steps that make me feel that bit better about myself – be it for getting into a bikini or a posh frock for a Christmas do. But I’ll save you the bikini shots and instead just use another fairly generic holiday snap… despite the fact holiday now seems a million years ago! Starting with the fake tan, I was contacted by the girls behind The Tan Team to see if I wanted to give their home-visit service a whirl. I have to say that this is the second at-home spray tan I’ve had and given the choice I would always choose an at-home treatment for a tan than one in a salon. A salon is gorgeous and perhaps feels more like a treat, but the perk of being able to lie around in a dressing gown without the hassle of needing to wear a baggy all-black outfit and no-bra when walking around the streets of London definitely wins for me. 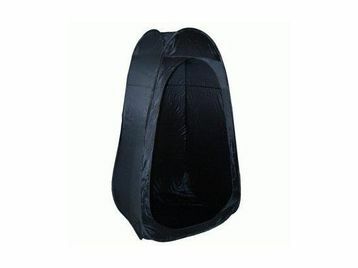 The convenience is absolutely the number one selling point for a professional spray tan in the comfort of your own home. Patricia from The Tan Team was absolutely lovely, I felt totally comfortable, despite my state of undress… she was great at listening to the level of tan I wanted and really did pay attention to detail to make sure everywhere was totally covered. 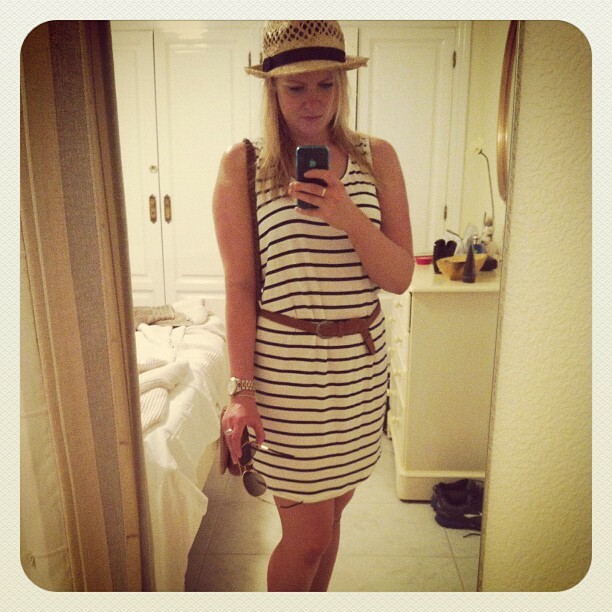 The end result was a deeper tan than I normally go for – but this was pre-holiday and I wanted to be a bit braver. There were a few areas where it was a bit *too* dark around my feet, but I will put that down to my poor-effort exfoliation. It was all a fairly quick process, despite the fact it all looked a bit crazy with a pop up space-ship tent and full on spray tan equipment it was all in and out very quickly with no mess or hassle for me. I was then left to my own devices to let the tan develop in the comfort of my flat. This isn’t a treatment for everyone – I know a lot of people would freak out at the idea of having permanent dye so close to eyes. But for me it’s such a small, but massively effective treatment and one I’ve been having on and off for years. For me, as someone with pale lashes the main selling point pre-holiday is that it means no mascara. But for special occasions it means that my natural lashes are darker, right to root – meaning any mascara I use looks more dramatic – making lashes look longer. I always go for the blue-black shade as it looks so much darker than the slightly grey-ish black shade. Plus I feel it flatters my blue eyes. The darker lash effect lasts around a month, so ideal for a holiday. For those with darker lashes I wouldn’t bother, but for pale lashes it’s amazing. The least glamorous beauty treatment out there, but one that never fails to make me feel more confident and polished. For any smaller area waxing I’d always recommend going for hot wax (wax applied direct to skin in thick strips then pulled off when cooled), it’s more effective on more stubborn hair and I find it’s less painful than strip waxing (where wax is applied and then a fabric strip is used to pull it away). I also find hot wax leaves less sticky residue behind afterwards. Although for larger areas (legs, arms, etc) strip waxing is quicker. 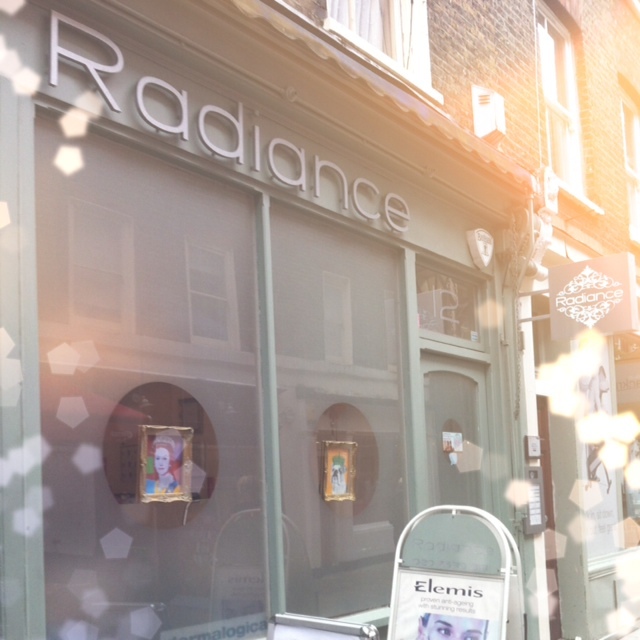 For both the lash tint and waxing I went to Radiance – a salon not too far from where I work. I loved how convenient it was, as I could book online and fit in my lunch break. *Indicates arranged for PR. Otherwise paid for by me. Oooh talking about waxing, have you ever been to a Strip wax bar? The process is meant to be almost pain free and sounds amazing!